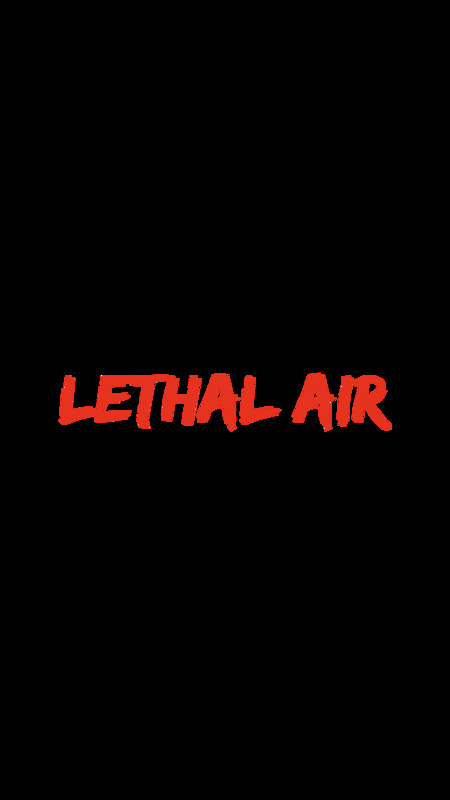 Welcome to the new home of Lethal Air , this website is getting an overhaul, new products are being added everyday, we are a dealer of all airguns , if you don’t see what your looking for give us a call at (540) 858 5050 or shoot us an email at chad@lethalair.com . New products are listed on the site for the Airforce Texan ! 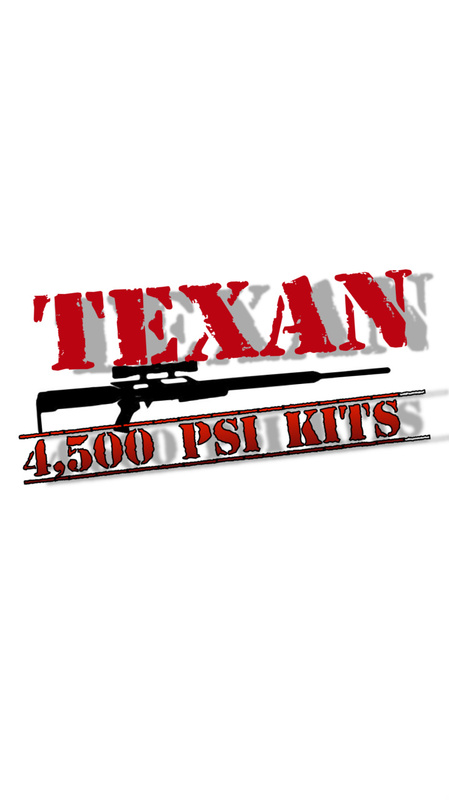 Caliber change kits, swap any Texan to any caliber from .257 thru .50 cal ! Yes a 50 cal ! 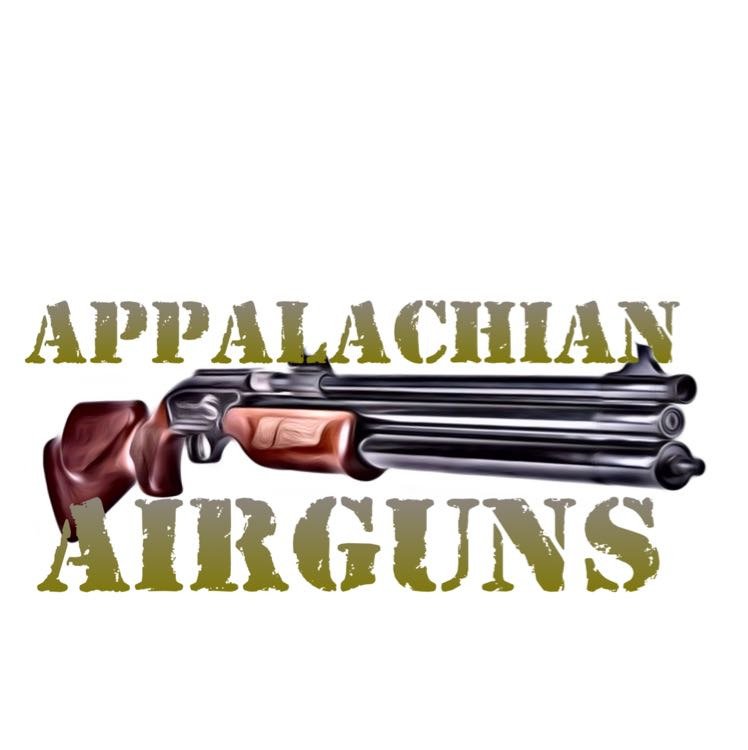 Currently.257 and .308 are available to order, pics and details will be up in a few days bigger calibers available in March .4500 psi super valve for all caliber Texans are available. 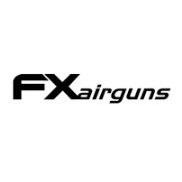 Airgun fishing , Lethal Air style! !